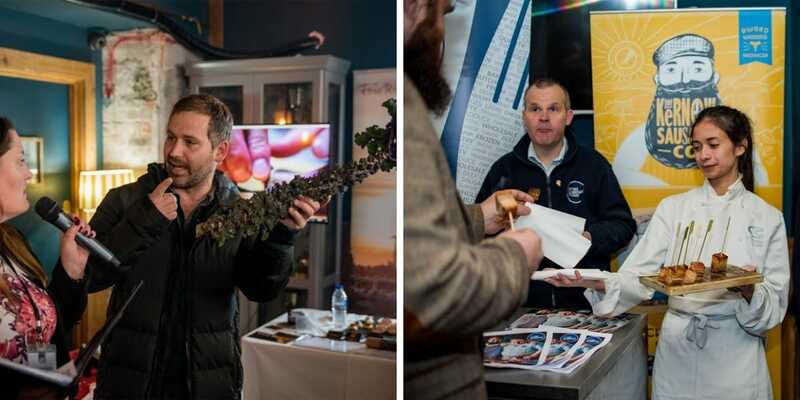 Falmouth’s harbour formed the backdrop for The Chefs’ Forum Best of Kernow event at The Greenbank Hotel on Monday 19th November. 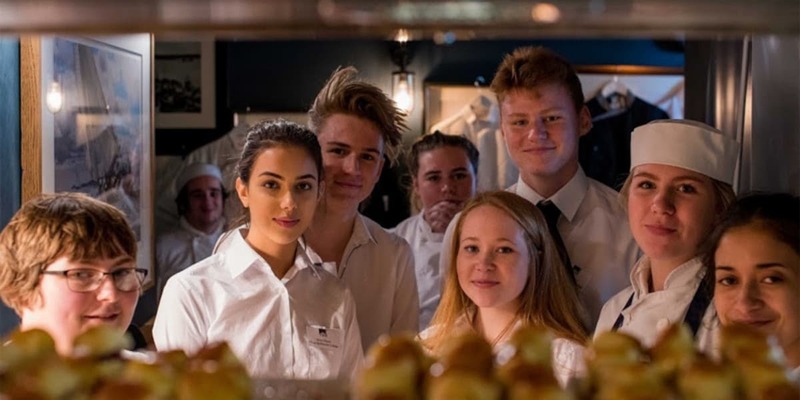 Top chefs, Cornish suppliers and hospitality students from both Cornwall College and Truro & Penwith College all gathered for a celebration of Cornish food. Executive Chef Nick Hodges from The Greenbank Hotel hosted the day. 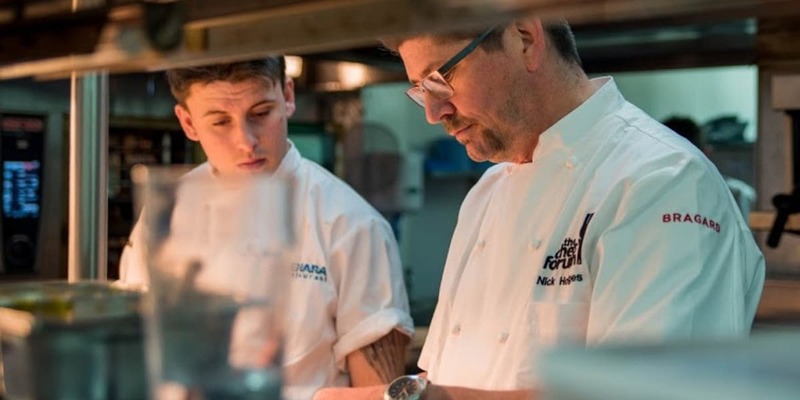 Nick has been with The Chefs’ Forum for the past four years to inspire the next generation across the south west. The aim of the day was to encourage expert Cornish chefs to showcase local produce in their menus. 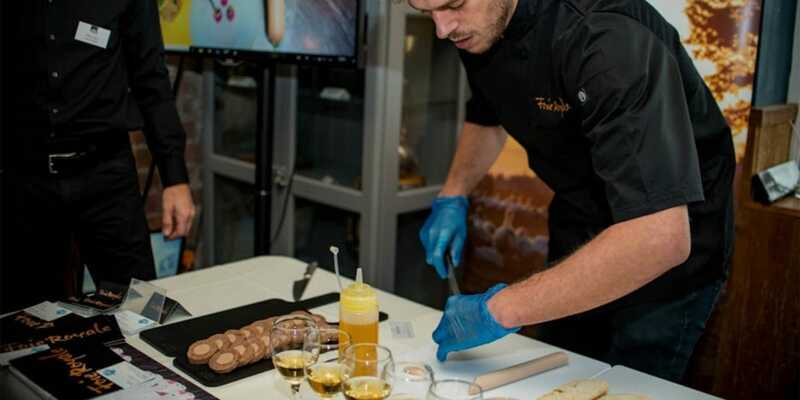 Likewise, Nick and Head Chef Bobby Southworth showed their dishes from their tantalising menu. Local students got the opportunity to show off their culinary skills. 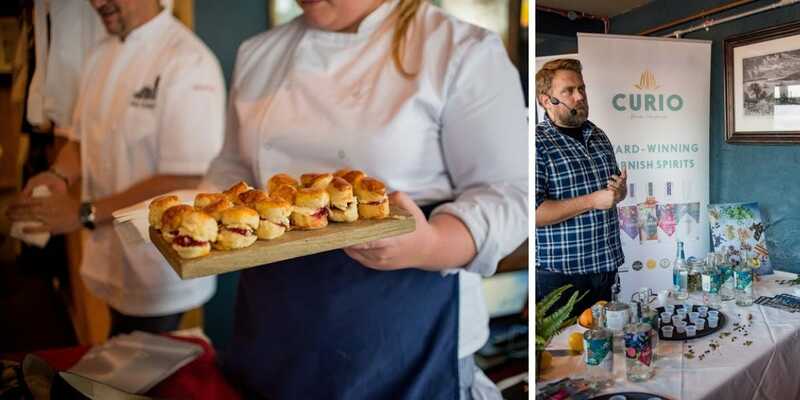 Working alongside Nick and his team, they created beautiful canapés incorporating top-drawer Cornish produce for the culinary experts who attended. 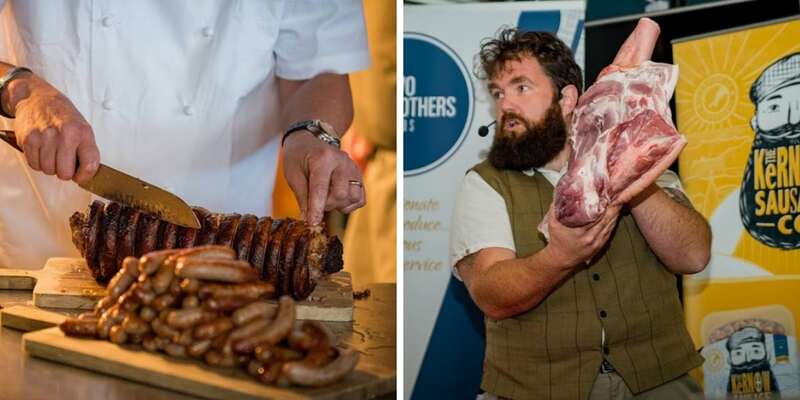 Gavin Roberts from Two Brothers Foods opened the show with a fantastic butchery demonstration. Breaking down a whole side of pork, Gavin also showcased the quality of his pork. Everybody then tucked into a banquet of festive sausages, pork shoulder, crackling and chops. The chefs devoured the pork feast and Gavin became the most popular kid at the party! Nick and Bobby then performed three cookery demonstrations of their signature dish: Cornish monkfish curry with crab samosa. The finale to the day was a delicious gin and rum tasting session from Curio Spirits Company, who are based on the Lizard peninsula.